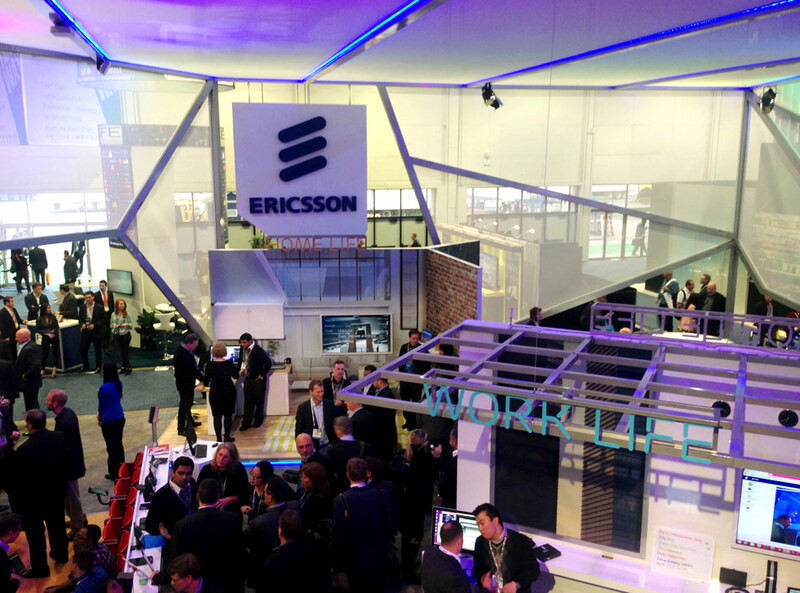 Ericsson presented a multimedia experience, demonstrating the seamless interactivity across the company’s latest products and technology. Among the company’s newest developments on display was the integration of mobile connectivity with Magnetic 3D’s glasses-free 3D technology. 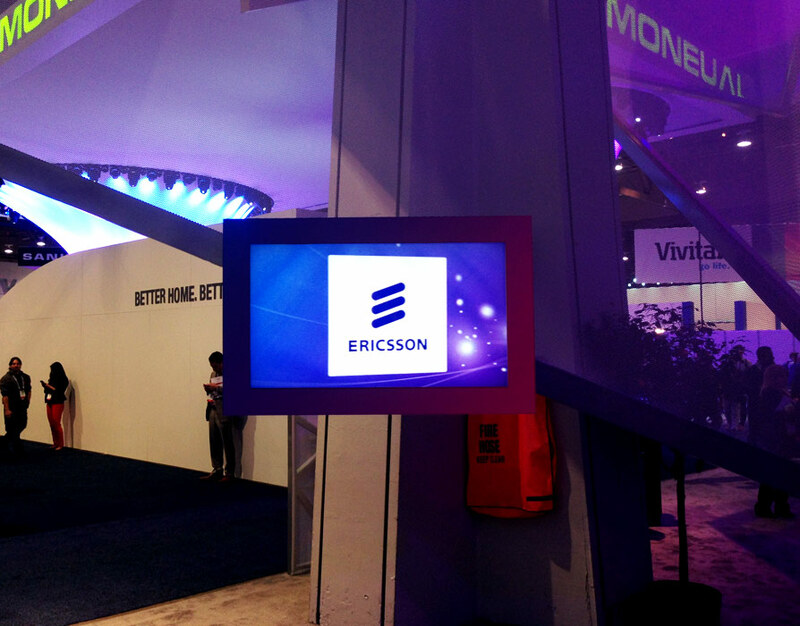 In a zone of the booth, Ericsson demonstrated the concept of interaction between mobile devices and 3D digital signage. In addition to supplying the 3D display for the demonstration, Magnetic 3D produced custom, glasses-free 3D content.